Published by Mountainblog on 01/23/2018 . 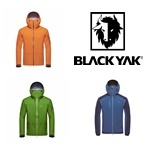 The BlackYak Hariana Jacket is the leader in the new Midshell™ category of performance outdoor clothing. 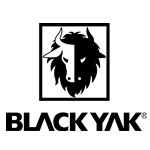 As award winning, technology leaders BlackYak have created the perfect product for personal climate management balanced with best in class weather protection. 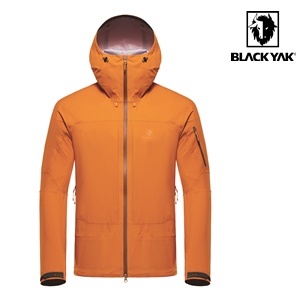 The BlackYak team have used a specially developed Gore Windstopper. with Rain Resistance three-layer laminate. 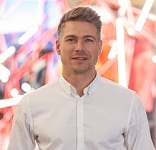 In combination with other materials and BlackYak construction techniques we have created a garment that provide users with unequalled performance and value. To enhance the garments wet weather capabilities, we have used a 13mm seam tape on all sewn seams. This works in combination with our new BlackYak Barrier Technology™ to reduce the moisture ingress through from the main garment openings around the waist, cuffs and helmet compatible hood. The pocket closure system on the BlackYak Hariana Jacket uses the “concealed, reverse facing zip technique”: if a pocket is not closed, a significant amount of weather protection is still provided to pocket contents.